The WEC partners with the business community to identify employer workforce needs and efficient, economical ways to partner with educators to help meet those needs. 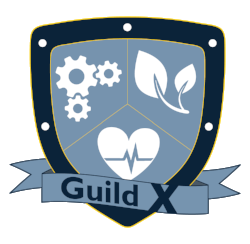 The program recreates the historic guild training model in a way that fits 21st century needs. Through the Movement, the WEC partners with businesses to design efficient workforce development programs. WEC special projects help make classroom education more relevant to jobs available in the community. Conversations between educators and the business community are especially important to give teachers resources that can guide students to living wage 21st century jobs.